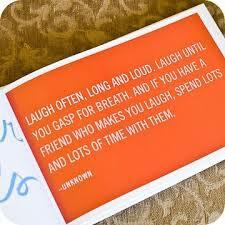 Days with great friends are all the more magical when you laugh until it hurts. Our coffee break was somewhat interrupted by, ahem, good fortune. That is to say a seagull using Jan’s head as target practice for a poop! 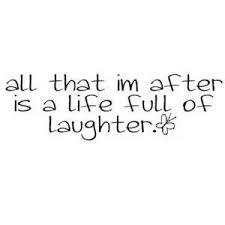 Ooh how we laughed. But how can that possibly be good luck? Isn’t there something glorious about being at the seaside and smelling the saltiness in the sea breeze? 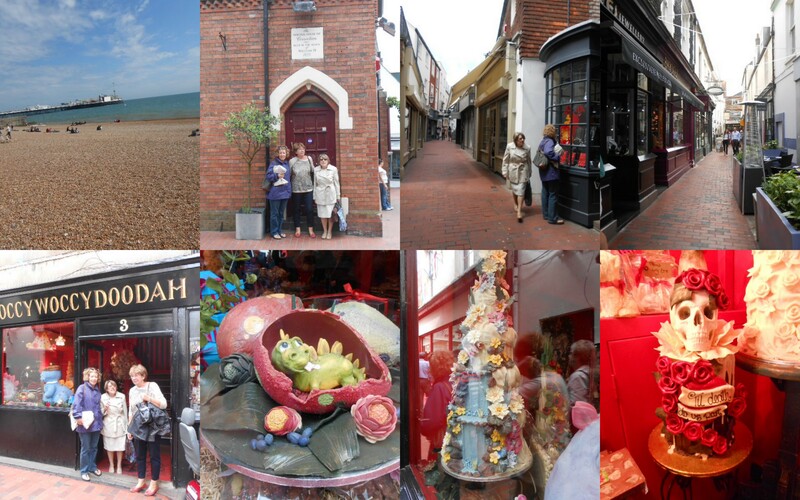 Our day’s out are such a hoot, sadly we only manage to get together about once a year but each outing is so special. 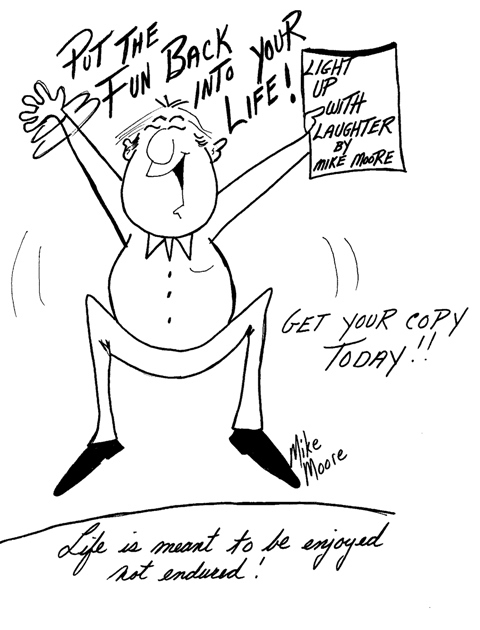 Somehow we all revert to small children, giggling at the smallest of things, laughing at the craziest of things and generally reliving our yoooof! The lovely ‘young man’ who served us our lunch wasn’t quite sure how to take us…. more so after the second bottle of wine and raucous laughter. 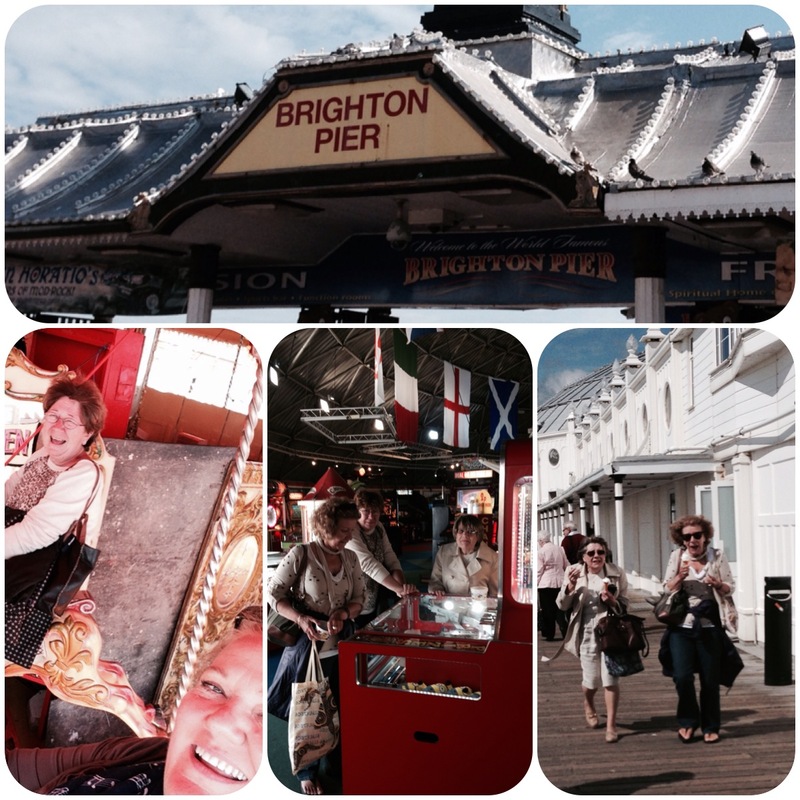 After our delicious fish & chip lunch we headed along the seafront toward the Pier…. 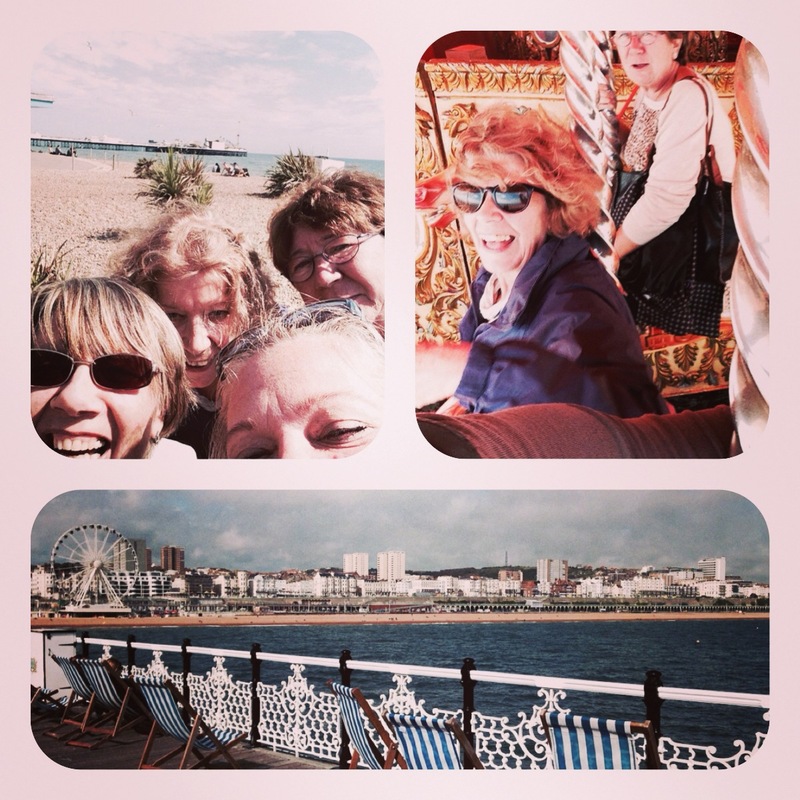 but stopping off for a ‘group selfie’ (Linda announced she’d NEVER do a selfie, errr) and a ride on the carousel. Right from the off, Joan was saying she’d not go on it (grump!) but we managed to spot a small ‘seated’ area on the carousel for her to enjoy the ride. Linda quite literally jumped at the horses and promptly managed to sit in front of the pole… clutching onto the poor horses’ ears. 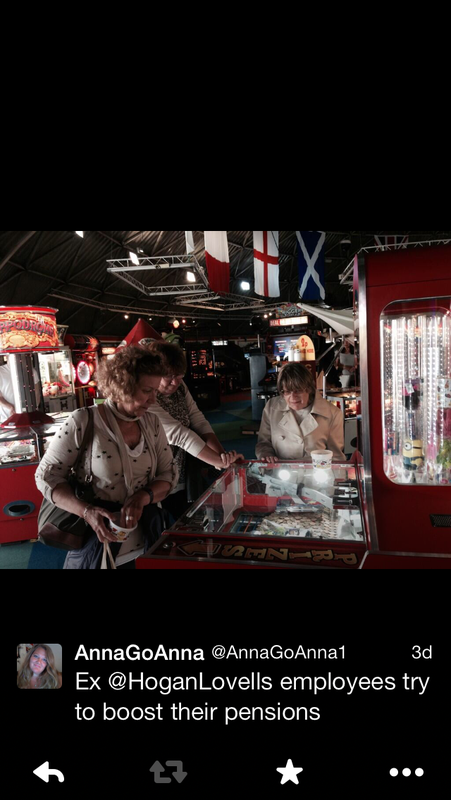 Jan and I sat either side of Linda and laughed like drains as the horses went up and down… with each movement we thought we may lose Linda or the horse may lose their ears! 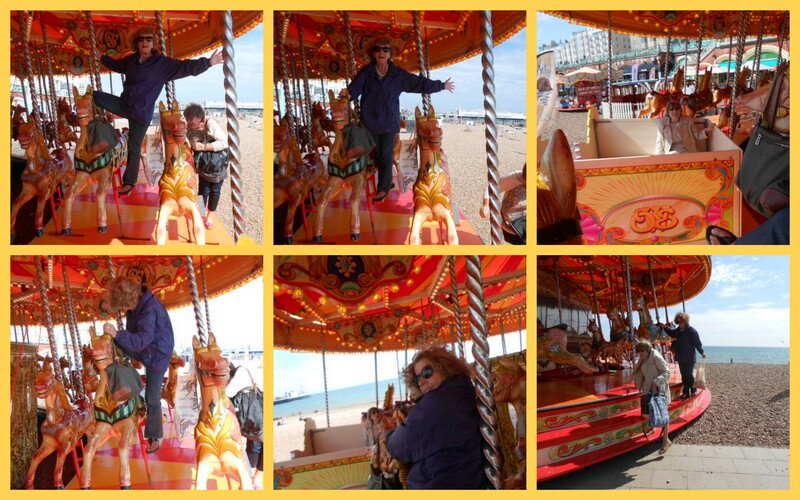 I loved seeing adults and children walk past and upon identifying that the laughter was coming from ‘ladies of a certain age’ riding the carousel, we would then see them exchange glasses and burst into laughter themselves! On the Pier Linda and Joan decided they needed ’99 ice-creams. We suspected this later that this may have been a schoolgirl error due to their being dive-bombed by seagulls looking for food. As Jan and I walked away (too much laughter!) all we could hear was the screams and yelps behind us whilst they bravely continued to eat their ice-creams. We were so blessed with the sunshine too. What a stunning day, perfect for a day of coffee, lunch, walking, silliness, a spot of tea, great friends and oodles of laughter. This entry was posted in Living and tagged Travel by AnnaGoAnna. Bookmark the permalink.